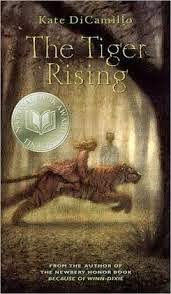 One of my favorite books to read aloud in fourth grade is Tiger Rising. It's by Kate DiCamillo. We just finished reading it aloud in class. It's only 116 pages so we read it in a week. It's a book about Rob who has recently moved to Florida with his dad. He is on a walk in the woods one day and comes upon a tiger. A real life tiger pacing in a cage. On the same day, he meets Sistine, who is named after the Sistine Chapel. Those two things bring about great change in Rob's life...which he needs. Some themes in the book: Changes and New Experiences, Death, Grief, Loss, Parents, Friends and Friendship, Caged and wild animals, bullying, and standing up for yourself/others. 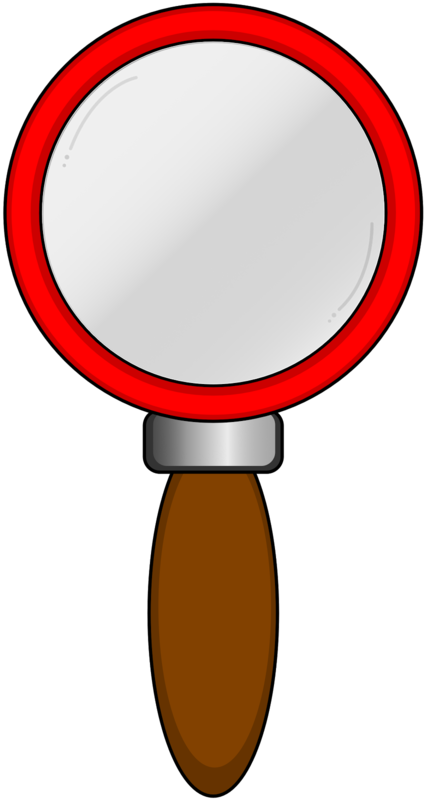 If you'd like to know more about Ms. DiCamillo and her writing process. Here is a video by AdLit.org. Interesting information. Also reminds me of growth mindset and what she went through before she became a writer...lots of rejection letters. 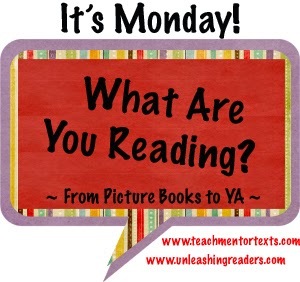 I love her comments about reluctant readers- teachers need to read aloud and parents need to model reading at home. Turn off that TV and read while your kid is reading. Tiger Rising is a National Book Award finalist. Lexile measure 520L. Reading level: T. Appropriate for grades 4-7. It's a sad book that finally has some resolution for Rob at the end.